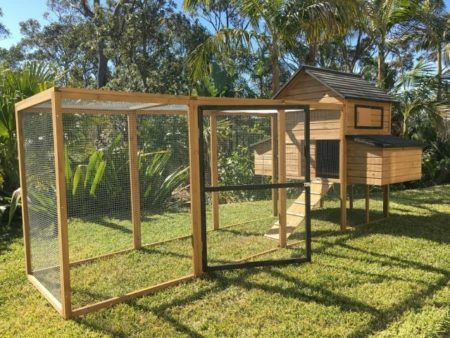 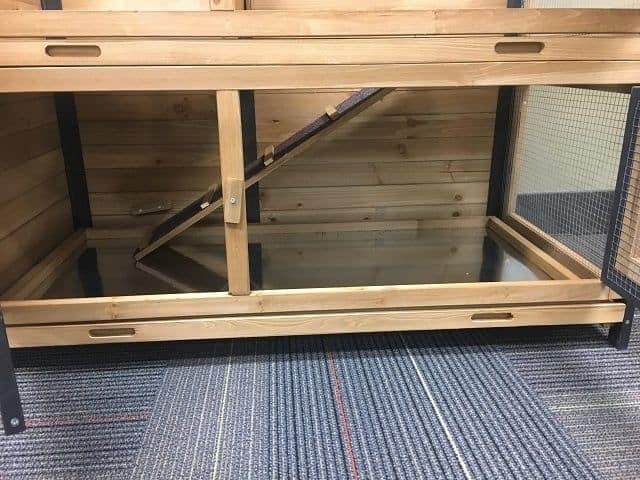 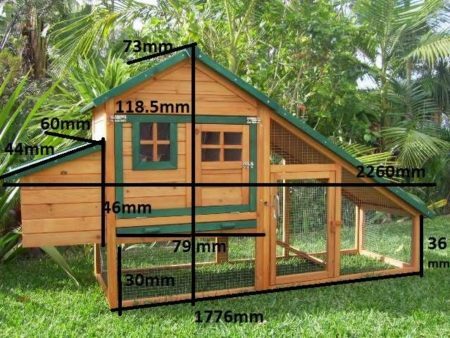 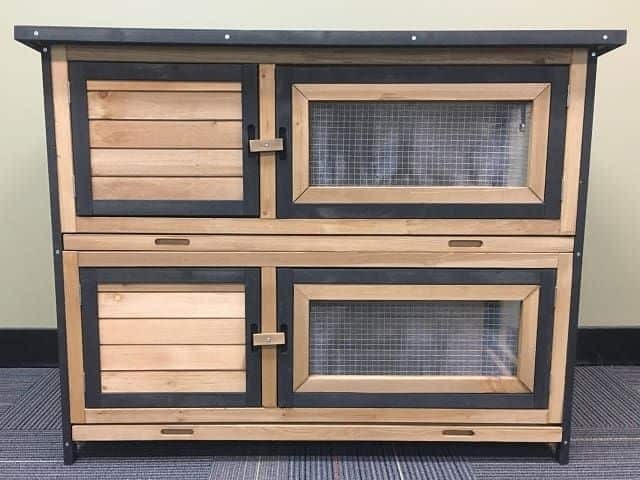 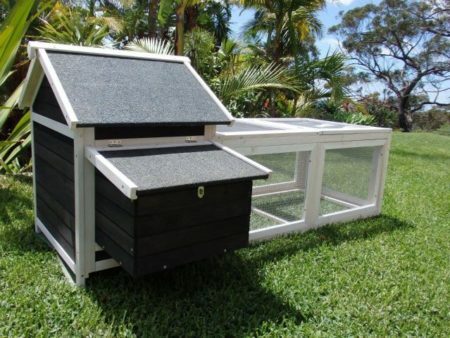 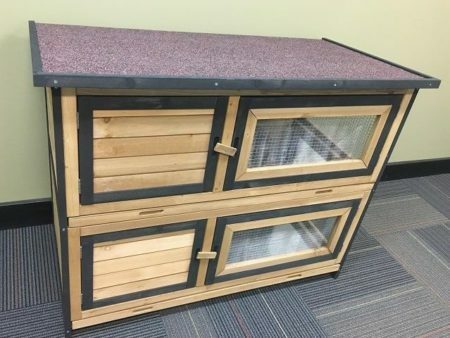 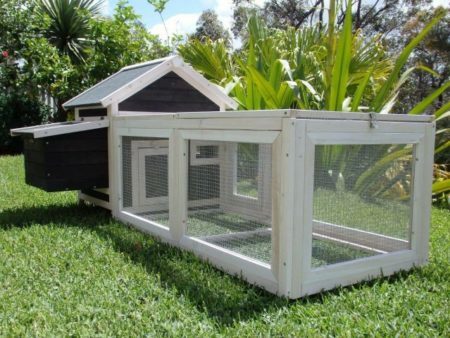 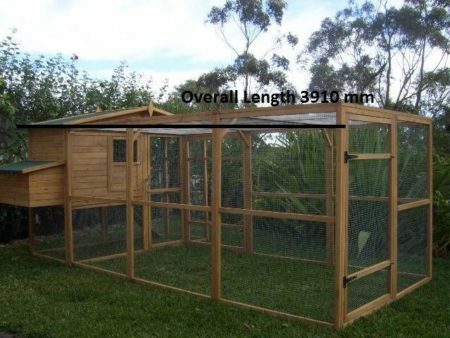 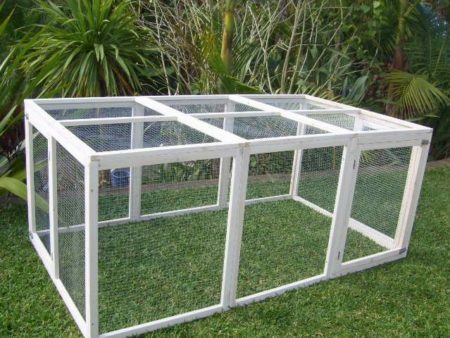 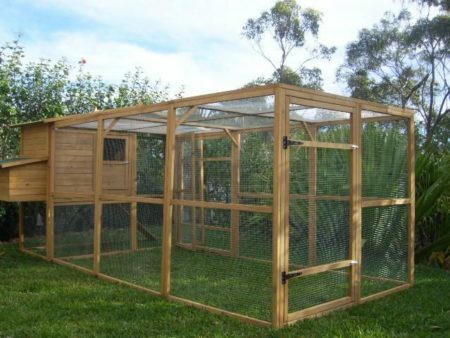 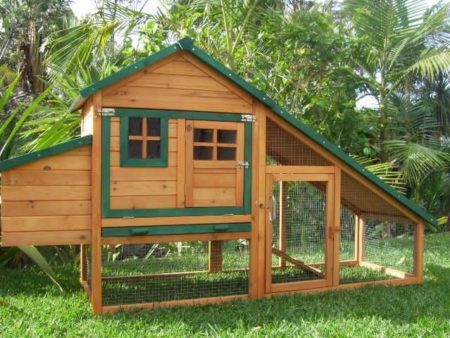 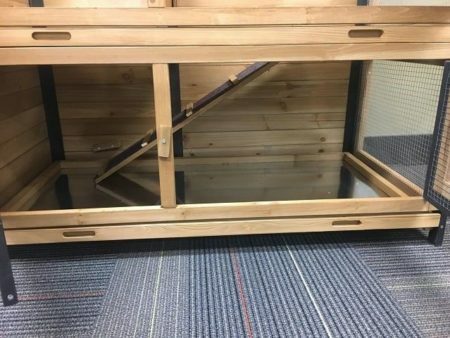 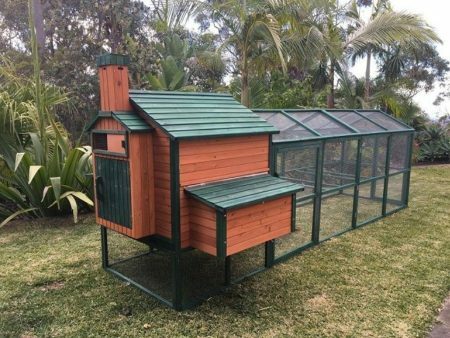 The Somerzby New Style Deluxe Double guinea pig hutch features 2 levels, plenty of room. 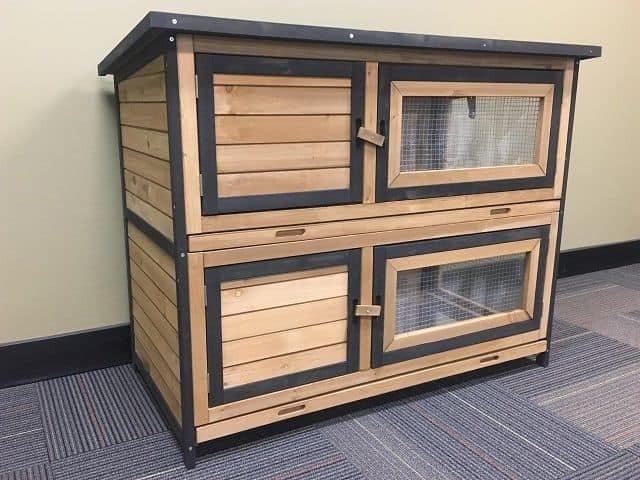 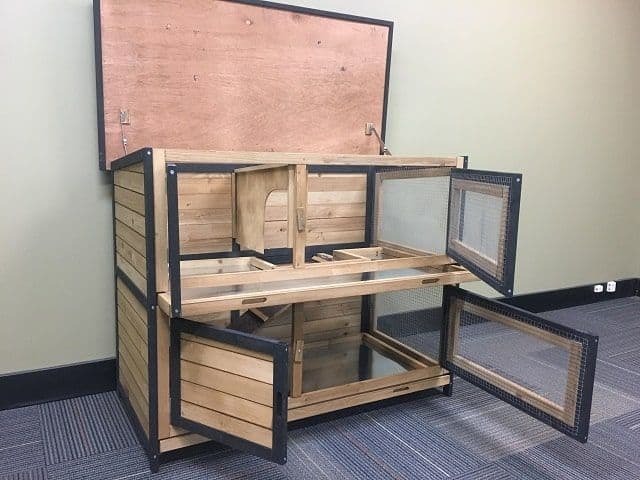 This hutch is perfect for use indoors or out – its compact size making it perfect for a deck/patio. 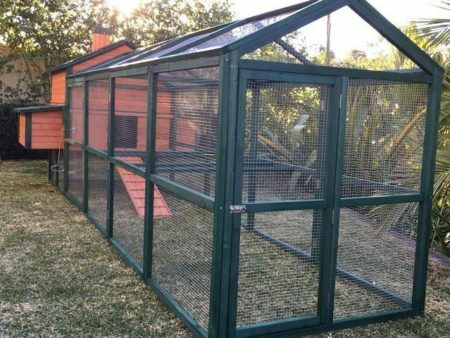 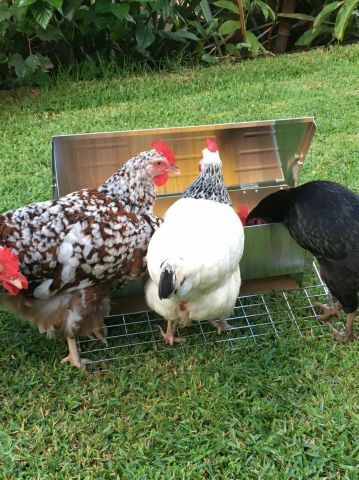 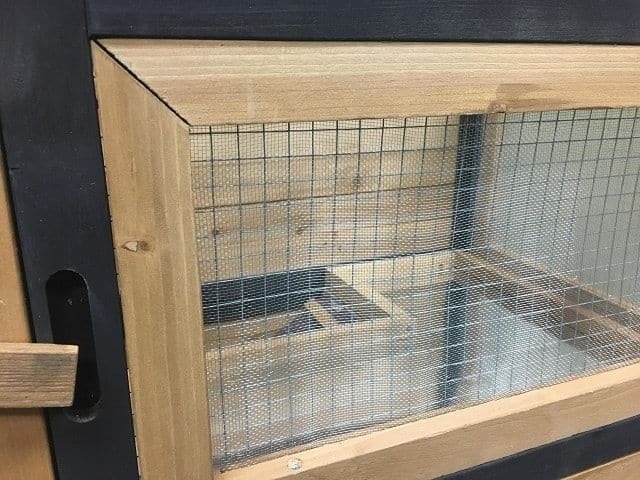 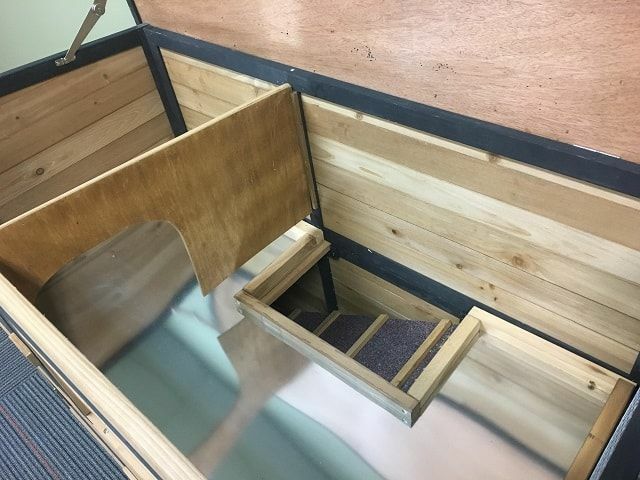 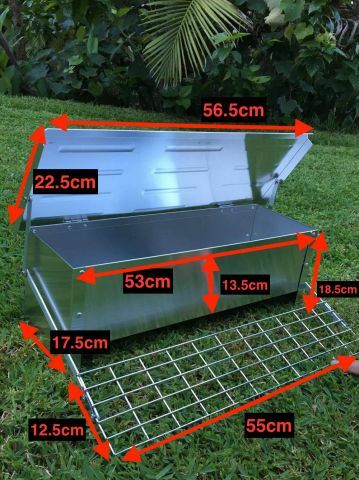 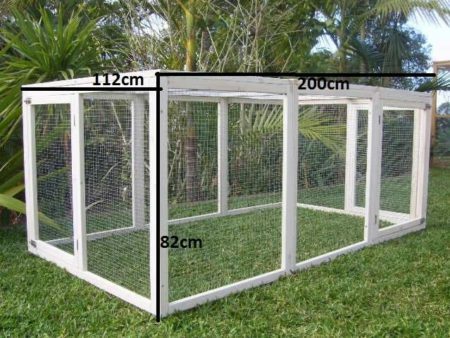 Each bank features stainless steel mosquito screens to keep your little piggy safe, and 2 pull out trays for easy cleaning, wire mesh for ventillation, and a sheltered area for sleeping and protection from the elements.